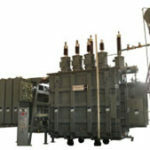 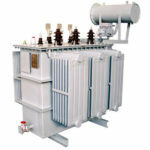 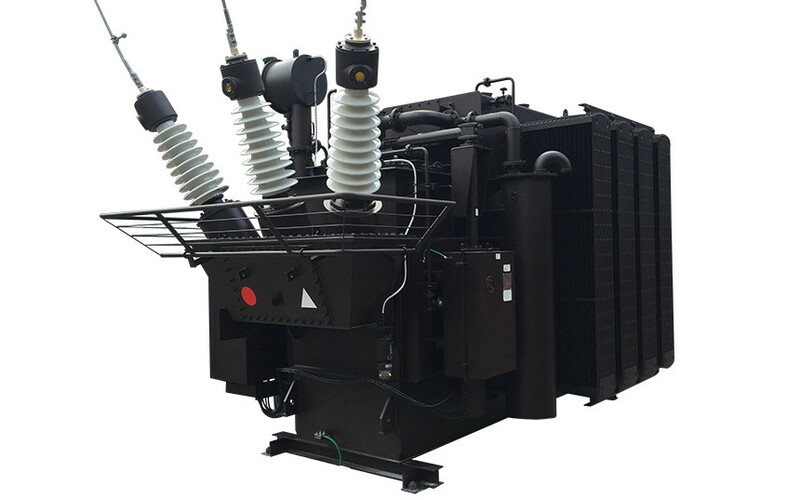 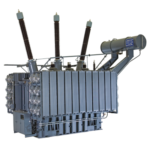 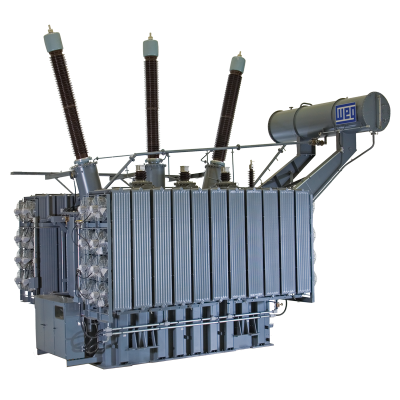 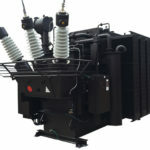 Insulation for Transformers can be divided into two fundamental groups: major insulation and minor insulation. 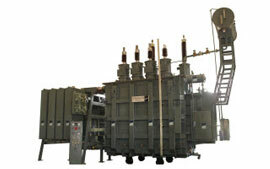 Major insulation separates the high- and low-voltage windings, and the windings to core. 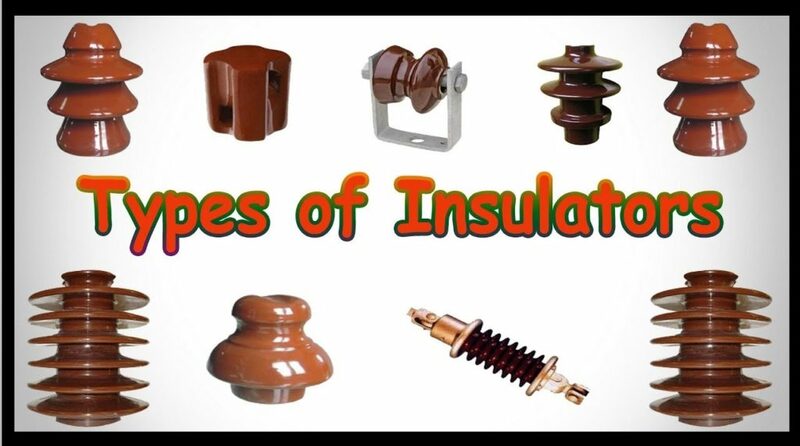 Minor insulation may be used between the parts of individual coils or windings depending on construction.